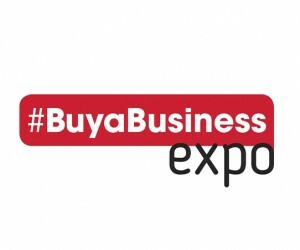 The #BuyaBusinessExpo, in which the Master Class sessions will be held, is expected to pair thousands of investors and entrepreneurs with hundreds of potential franchise opportunities. It will run from 09h00 to 17h00 on September 8, 9 and 10. 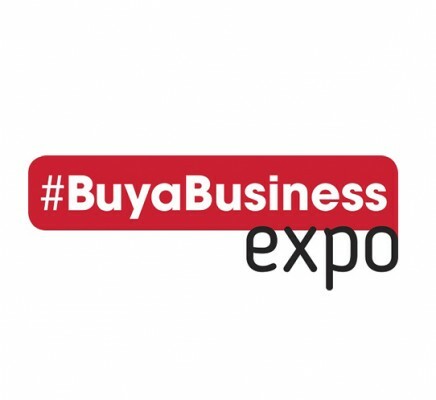 Entrance to the Buy a Business Master Class Workshops is free to all #BuyaBusiness Expo attendees.